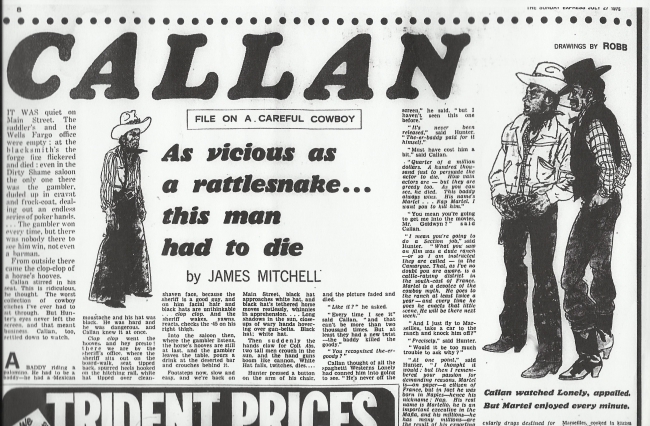 Ostara editor Mike Ripley gives the background to the tracking down and republishing the ‘Callan’ stories of James Mitchell, many of which had not been seen in almost forty years. Being series editor of Ostara’s Top Notch Thriller imprint is both a wonderful and a frustrating job. Wonderful in that I get to bring back into print for new readers, the great British thrillers I grew up reading; frustrating because often one has to deal with recalcitrant agents or publishers who have long since lost track of their authors. (I was assured by their publishers that two authors I sought were dead. One was living in happy retirement on the South Coast after a 40-year career as an actor on television, latterly in a popular soap opera, and the other insisted on buying me lunch in Chelsea to prove he was still with us!). Many of our authors have, sadly, passed away but as Len Deighton described our efforts: “at least we have their stories”. 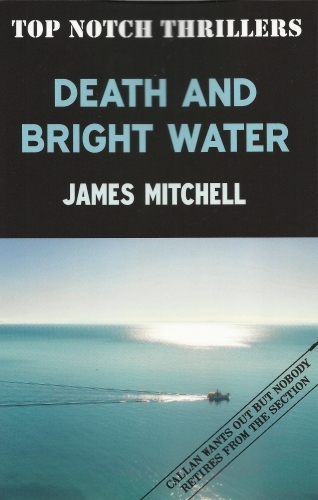 One such author was James Mitchell (1926-2002) who sampled a number of careers before finding his true vocation as a writer. His first novel was published in 1957 and over 30 more followed under his own name and the pen-names James Munro and Patrick O’McGuire. His greatest success though, came as a writer for television. 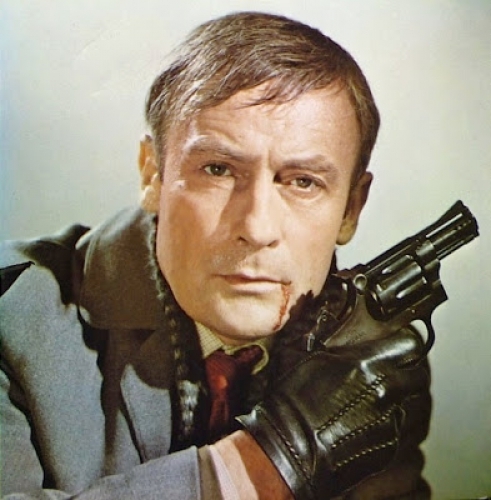 After contributing scripts to series such as The Avengers and The Troubleshooters, he created his downbeat anti-hero Callan in the television play A Magnum for Schneider and the character went on to feature in the eponymous television series (1967-72) and film, portrayed by Edward Woodward. David Callan, a complex, ruthless character superbly good at a job he despised – killing – became an iconic figure of television drama as well as crime fiction and, indeed, a seminal figure of late-Sixties British angst. A lone wolf both personally and (usually) professionally, his only friend was the down-trodden and often odorous small-time thief called, with perfect irony, ‘Lonely’. 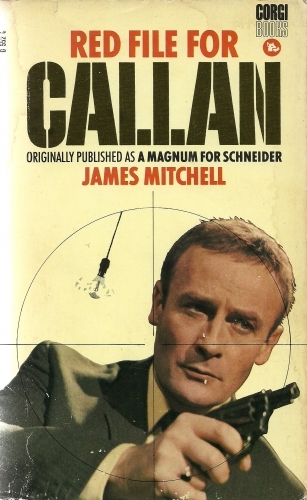 I knew there had been ‘Callan’ novels by James Mitchell, as well as earlier thrillers written under the name James Munro featuring John Craig, the 1960s antidote to James Bond, but I was amazed to find that they had been out-of-print for more than thirty years. It was whilst working with the late James Mitchell’s son Peter on new editions of the first three Callan novels and the John Craig thriller The Innocent Bystanders, which appeared as Top Notch Thrillers in 2013 and 2014, that the subject of “other” Callan material came up. Peter Mitchell had found, among his father’s papers (James Mitchell died in 2002) an outline treatment for an episode of Callan and a complete script, originally called The Senator’s Daughter but then changed by James Mitchell to Goodbye Mary Lee. Although Mitchell was credited with writing the scripts for some 30 episodes of the highly successful television show between 1969 and 1972, it seemed that Goodbye Mary Lee was one script which had never been filmed and which could genuinely be called the “lost Callan episode”, not having been read by anyone outside the Mitchell family for more than forty years. I was delighted to discover that there was still considerable interest in Callan’s adventures and that The Callan File: The Definitive Companion to the Classic Spy Franchise was being prepared by a pair of dedicated Callan ‘addicts’ for publication in 2015. I also discovered, through fan sites on the internet, that James Mitchell had written a series of Callan short stories. The first – Merry Christmas from the Section – had been commissioned for the Christmas edition of the TV Times in 1967 to mark the success of the first series of the television show. More followed, for the Sunday Express newspaper, but not until 1973 after the fourth and final TV series had ended (although a big-screen film adaptation directed by Don Sharp was in the pipeline) in bursts of four or five in consecutive weeks up to 1976. Those stories – unseen for decades, but not forgotten – plus an original treatment and a ‘lost’ script had the makings of a book. The problem was no one knew exactly how many of these Express stories there were. Some sources said there had been nine, others 14. Peter Mitchell said he thought “about a dozen” but had been unable to find copies of any among his father’s papers. (They had all been written, of course, long before the days of computers, hard drives and memory sticks.) 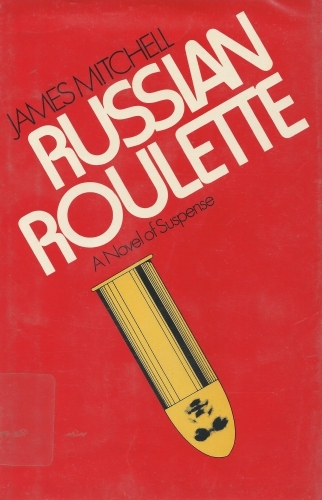 I then learned that the Sunday Express had serialised James Mitchell’s second Callan novel, Russian Roulette, which was one story I did not have to worry about as Ostara had already republished it. Unfortunately for me, the Colindale newspaper archive (on microfilm) was being ‘computerised’ and would be available at the main British Library at St Pancras, but not until April 2014 which meant a five-month delay in our plans. It was, however, worth the wait, for when I eventually worked out how to use the British Library’s computerised ordering system (with a lot of help from the staff there! ), I managed to find not 15, but 19 Sunday Express stories, all dramatically illustrated by Andrew Robb. That was the good news. The bad news was that the photocopies I had “pulled” from the microfilms (themselves over twenty years old) at the British Library were so poor in some places that not even the most sophisticated Optical Character Recognition computer software could make much sense of the text. And so another trip to the Library was necessary to copy certain portions of some stories and to make copious shorthand notes in case some stories had to be retyped. In July 2014, the collection, which Peter Mitchell entitled Callan Uncovered, was coming together and proof-reading the stories became easier when a Callan fan told us that some stories had appeared online in the archives of the Straits Times in Singapore. Until then we had been unaware that Mitchell’s Express stories had been syndicated in Malaysia and, as we discovered, also Australia, in the Sydney Morning Herald. Using the online archives of those far-side-of-the world newspapers, it was possible to reclaim portions of stories which had been damaged (or cut off) when the Sunday Express was microfilmed – when the physical newsprint copies were already at least twenty years old – and things seemed to be coming together smoothly and quickly. It was, of course, too good to last and when I was informed, again by a dedicated Callan fan, of a reference to the beginning of a story (spotted on an Australian website) which did not seem to fit with any of the 19 we thought we had, it was back to the British Library again! 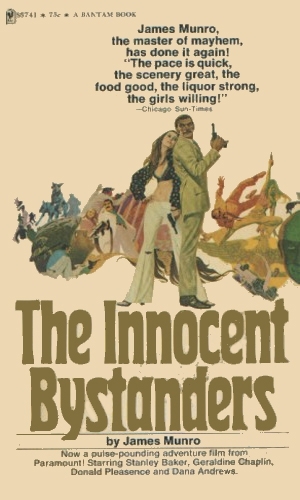 Illustrator Andrew Robb must have had great fun with this one and most of his character drawings – Callan, Lonely, Meres and Hunter – were clearly based on the actors portraying them in the television series. I could discover very little about Robb – who always only used his surname – other than he was born in 1907 and studied art in Edinburgh before a fifty-year career with Express Newspapers. 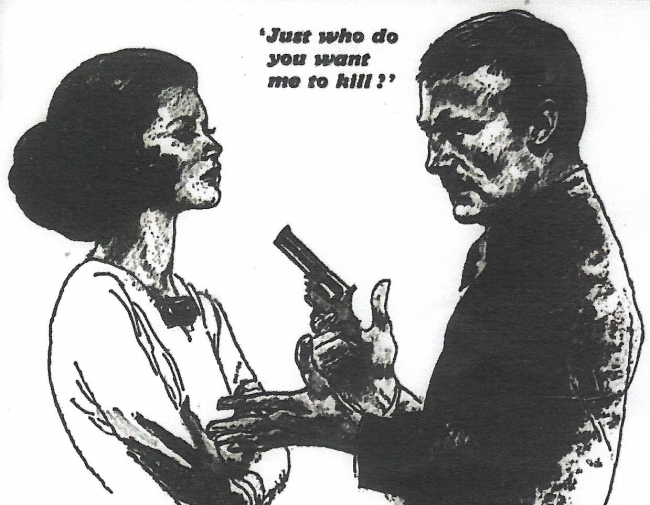 He made his reputation as a fashion illustrator, later turning to illustrating short stories, features and serials – including some of the first serialisations of Ian Fleming’s James Bond novels. It is said that when commissioned to illustrate Dr No (three or more years before the book was filmed), Robb automatically based his Bond on the actor Roger Moore then thought to be a hot favourite for the role. 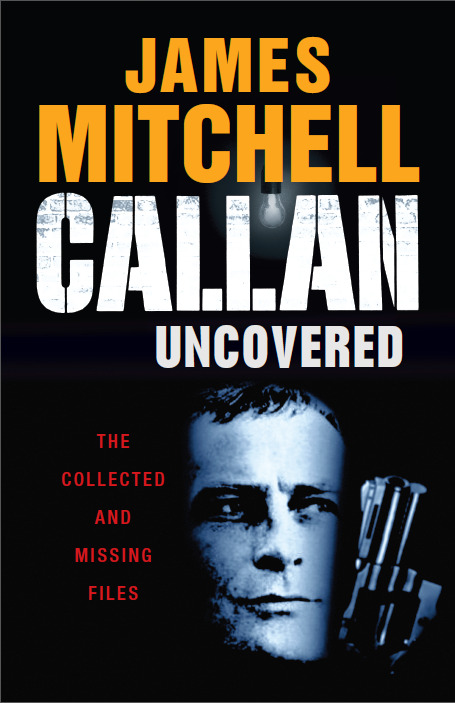 And so, finally, we have Callan Uncovered – ‘the collected and missing files’ as we’ve called it, and not, as you will note, ‘the definitive collection’ because the way things have gone, I would not be at all surprised if even more Callan short stories turned up, as James Mitchell was a prolific writer. 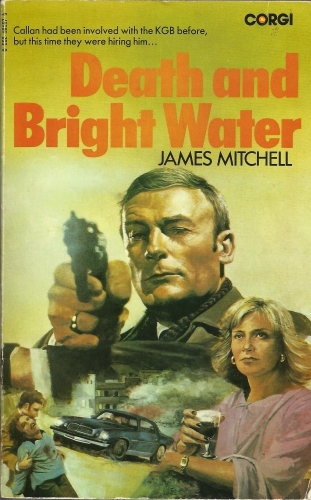 In addition to his Callan stories and scripts, Mitchell wrote around 30 novels but he had a clear love of writing for television. 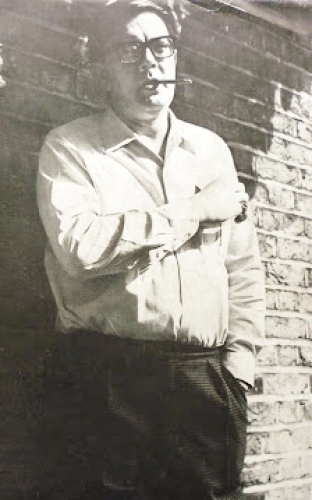 When the Callan television series came to an end, he created the hit historical drama When the Boat Comes In for the BBC, writing 51 scripts in the period 1976-1981. He also scripted the romantic comedy Goodbye Darling, the thriller Spyship, the World War I drama Anzacs (starring Paul ‘Crocodile Dundee’ Hogan) and adapted the Jack Higgins thriller Confessional. His skill at scriptwriting for television clearly made him much in demand and it is odd that those skills were not transferred more to the world of movies. (Mitchell’s son Peter refers to various flirtations with Hollywood, of which little came, in his Introduction to Callan Uncovered). And though he moved easily between different genres, he seemed at his razor-sharp best with the thriller, specialising in tough, insubordinate heroes (usually working-class, certainly not ‘officer material’) who are trapped into doing what they do best, which is kill. Mitchell’s pre-Callan creation, the Department K special agent John Craig, is a case in point. 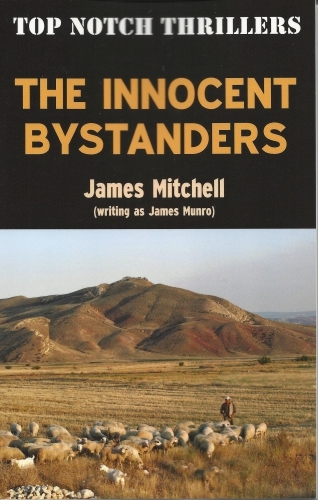 Damaged, driven and cynical, he is utterly ruthless and to feel sympathy for such a character – just as with Callan, who is, in effect, a professional assassin – is a mark of really great writing, something James Mitchell did seemingly effortlessly and without wasting a word. Most of the stories in Callan Uncovered could have easily been turned into episodes of Callan the television series as they are totally televisual. There is little extraneous description, just basic scene setting, done almost as if as instructions to a producer: a country house shoot, a Newcastle night club, an upmarket gambling club in London, a health club, a Swiss ski-resort, an Oxford college, Venice during carnivale, a film set in Verona, a bull-fighting ring in Spain. The reader accepts all these briefly-sketched locations, because they know at the heart of the story, wherever he is, Callan will face betrayal, danger and a climactic shoot-out, and because despite his cold-bloodedness and seeming disregard for what today we would call ‘collateral damage’ it is Callan the reader will be cheering for. That is not to say that these Callan ‘Files’ (a Red File in Callan’s world mean someone is marked for execution) are formulaic tales of thuggish violence. True, there are lots of thugs present, mostly supplied by the KGB, the SSD (of East Germany – this was the Cold War, after all) or the Mafia, and there is violence – by knife, by gun and by Karate blow. 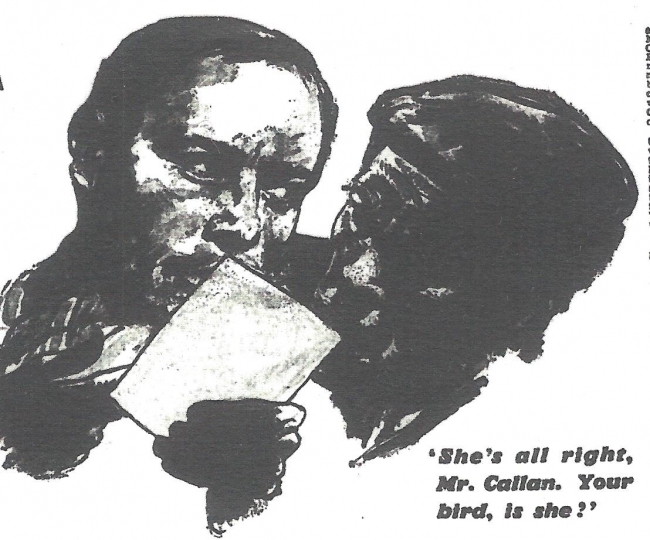 But there is also humour and pathos, particularly in Callan’s dealings with his pungent (and only) friend Lonely. And, perhaps surprisingly (although not to anyone who remembers Edward Woodward’s wonderfully nuanced performances) there is tenderness and the occasional glimpse of a Callan heart under the tough Callan shell, notably in the files on A Tired Traitor and A Darling Daughter. In the un-filmed script Goodbye Mary Lee we get as close to finding Callan in love as perhaps we – or he – ever will. 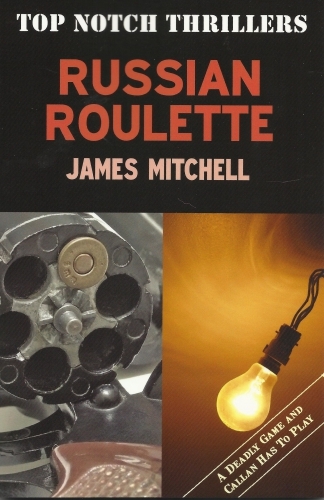 All this is done by James Mitchell with the minimum of fuss and the stories unfold mostly through dialogue, almost without the reader noticing it. Perhaps it was the impact of the television series (which had viewing figures a modern-day producer would kill for) which made the characters household names; not just Callan and Lonely – who would today be classed as ‘National Treasures’ – but also Hunter (even though there were several Hunters), Meres and later Cross, Liz, the Section secretary, and even the awesome FitzMaurice, who actually bested Callan in unarmed combat (see Death and Bright Water). 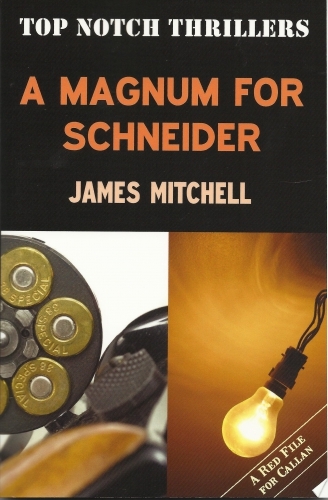 Callan Uncovered cannot alter, only enhance, the legend that James Mitchell created back in 1967 with a one-off drama called A Magnum for Schneider for ABC television’s ‘Armchair Theatre’. Almost half-a-century on, we are still celebrating that creation. An Ostara Original, available in hardback, paperback and as an eBook.